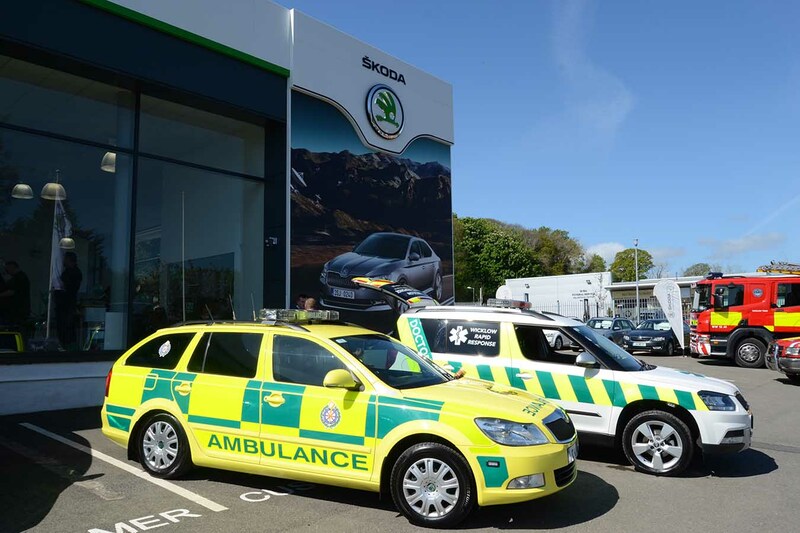 The Wicklow Rapid Responce doctor has given over 5,000 voluntary hours of availability and has been tasked to 195 calls in Co. Wicklow and beyond on behalf of the National Ambulance Service. ▪ 24 Cardiac Arrests, of which 6 patients survived to hospital discharge. 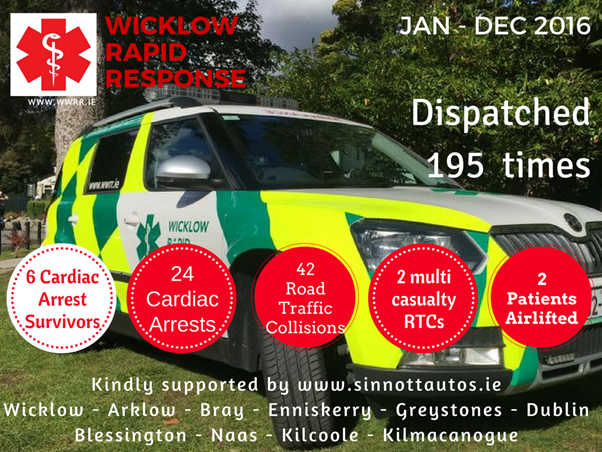 Wicklow Rapid Response is a voluntary organisation, which aims to provide near Intensive Critical Care level treatment for our local communities in the pre-hospital environment, where there are life-threatening circumstances. 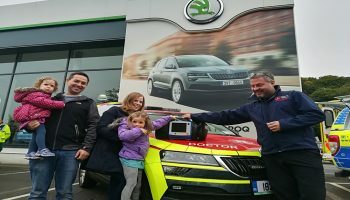 The volunteer doctor, Dr. David Menzies is a Consultant in Emergency Medicine at St. Vincent’s University Hospital and specialises in pre hospital emergency medicine and education. 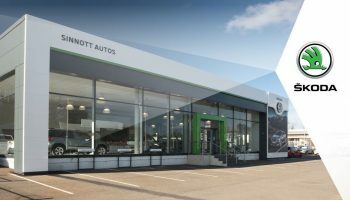 He responds from home or from his places of work, at the request of the National Ambulance Service Emergency Operations Centre. 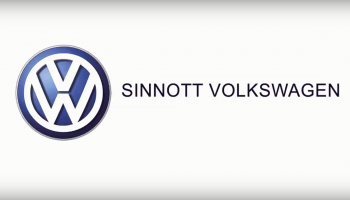 Using the Skoda Yeti Rapid Response vehicle generously sponsored by Sinnott Autos, Wicklow, he responds as a declared National Ambulance Service asset. The Doctor is called simultaneously with the Ambulance, when a serious emergency occurs.